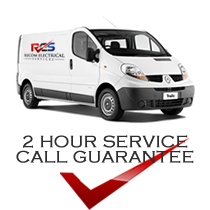 Recom Electrical Services have a national team of highly skilled engineers and designers can provide a solution and design to any electrical project or scenario. Our team of highly skilled engineers and designers can provide a solution and design to suit any electrical project or budget. The aim of our design division is to provide a solution which matches all aspects of the client and customers needs, with relation to cost, quality and functionality. Quite often electrical projects can be over designed; to a point where they are no longer an economically viable solution. One of the main strengths of our design team is that we are aware of this fact, and have the capabilities, foresight and expertise to be able to offer alternate solutions with considerable cost savings.